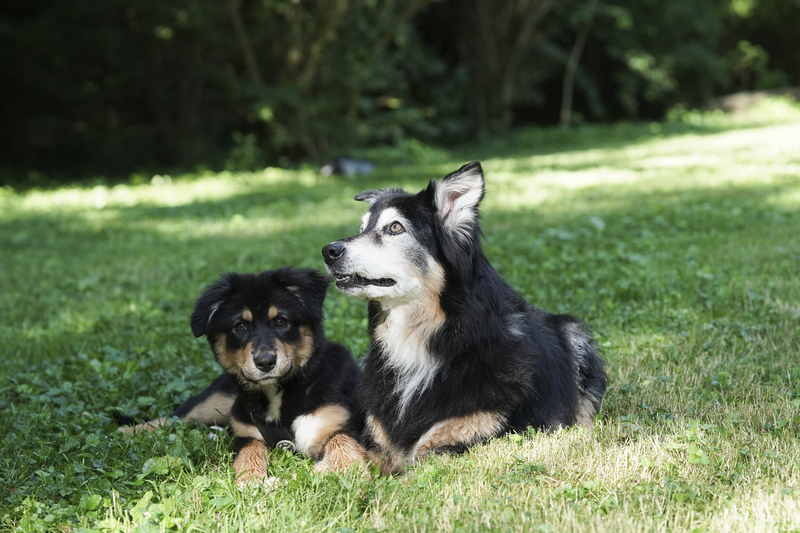 Genetic Preservation (GP) maintains your dog or cat’s genes and is the necessary first step to take if you’d like to have the option of pet cloning in the future. However, moving forward with Genetic Preservation (GP) does not commit you to moving forward with pet cloning. If you are ready to make a purchase but would like to speak with a ViaGen Pets representative before proceeding, please let us know here. After you have submitted your purchase, you will receive an Agreement from ViaGen Pets via email within one business day that can be electronically signed.